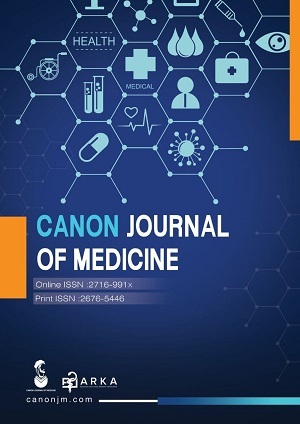 Canon Journal of Medicine (CJM) is a peer-reviewed international academic journal published quarterly by Arka Education and Clinical Research Consultants, a non-governmental organization which is highly active in the field of research education and training researchers in (bio)medical sciences. The CJM publishes high-quality researches in medical sciences from allover the world aiming to increase quality of public health. CJM is an open access, peer-reviewed, online journal and adheres to ICMJE and COPE recommendations. Free of Charge: All articles are processed without any charges. Does Subcutaneous Administration of Granulocyte-Colony Stimulating Factor Decrease the Abortion Rate in ART Cycle?